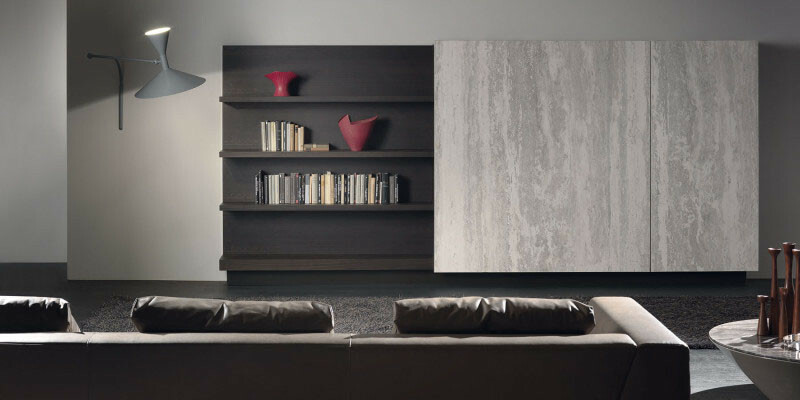 We often see homes where the TV is on full display, but what if you’re the type of person who prefers not to see it when it’s not in use? 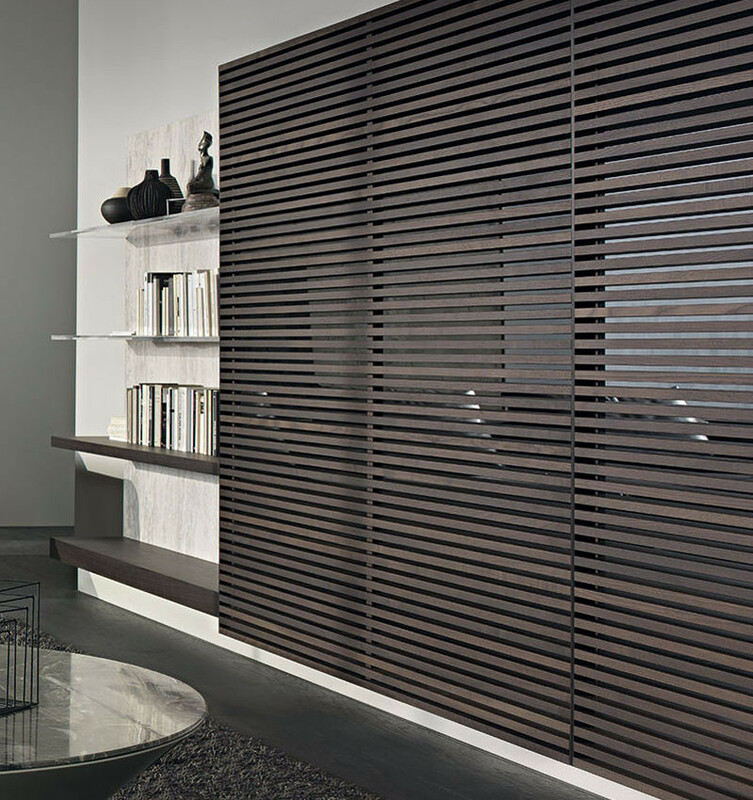 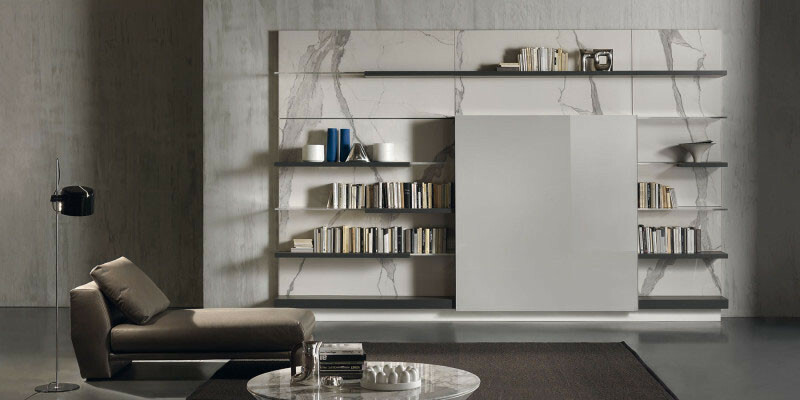 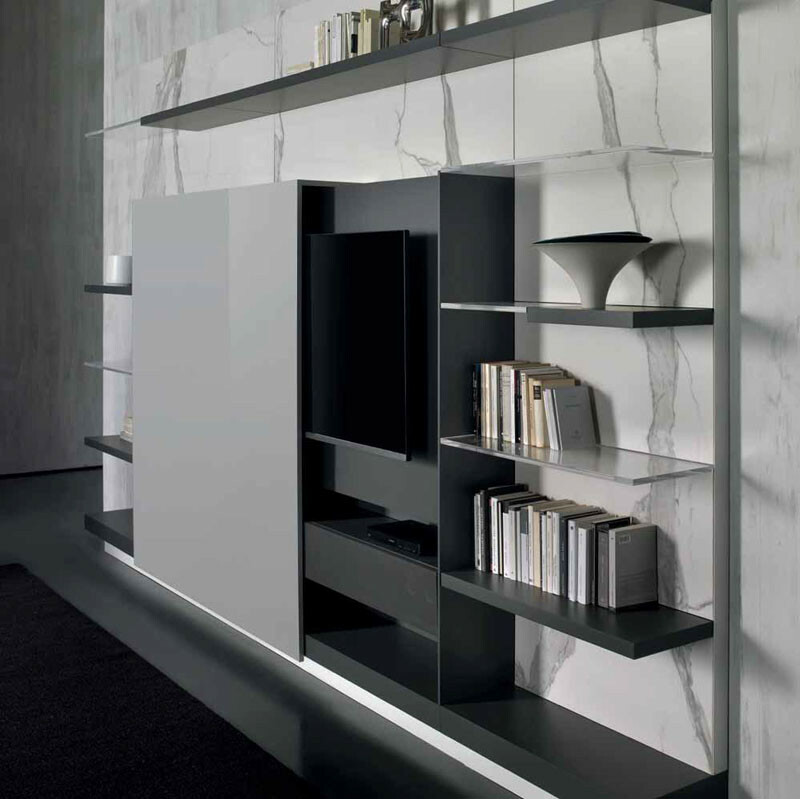 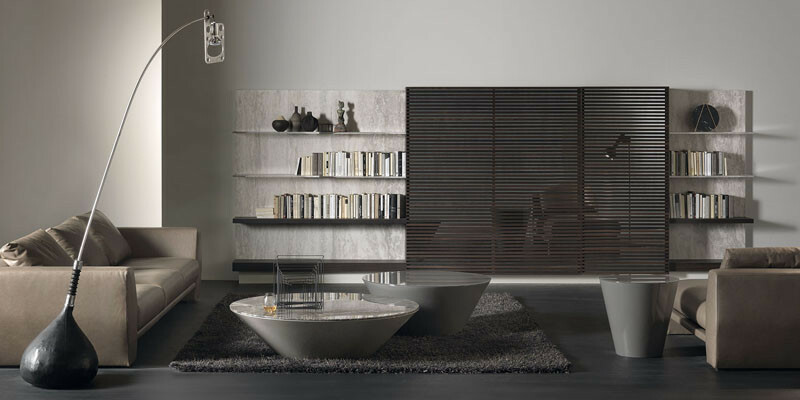 Some people have cabinets or shelving that hide the TV, such as the collection seen here, designed by Massimo Castagna. 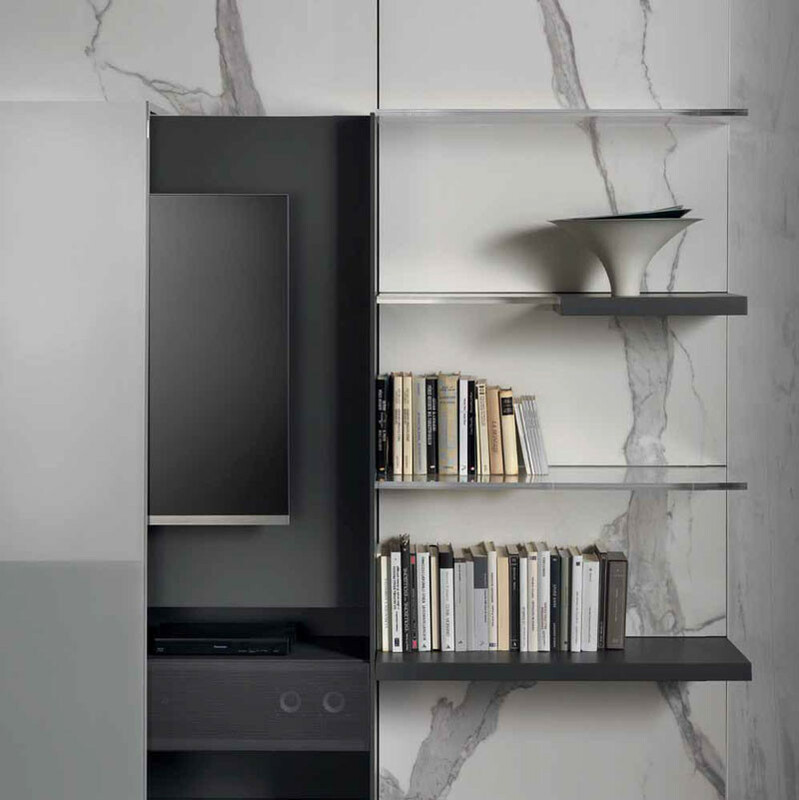 Designed for Italian manufacturer Acerbis, these entertainment units have a screen or panel that can slide across to hide the television. 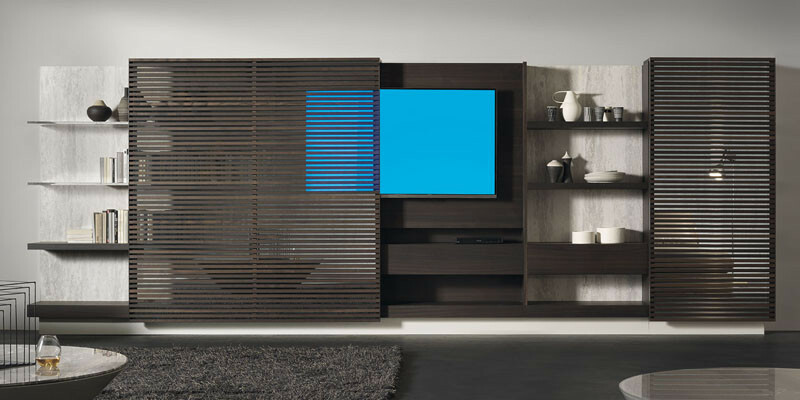 When not in use, it looks just like any other piece of furniture, and guests would never know there’s a television there. 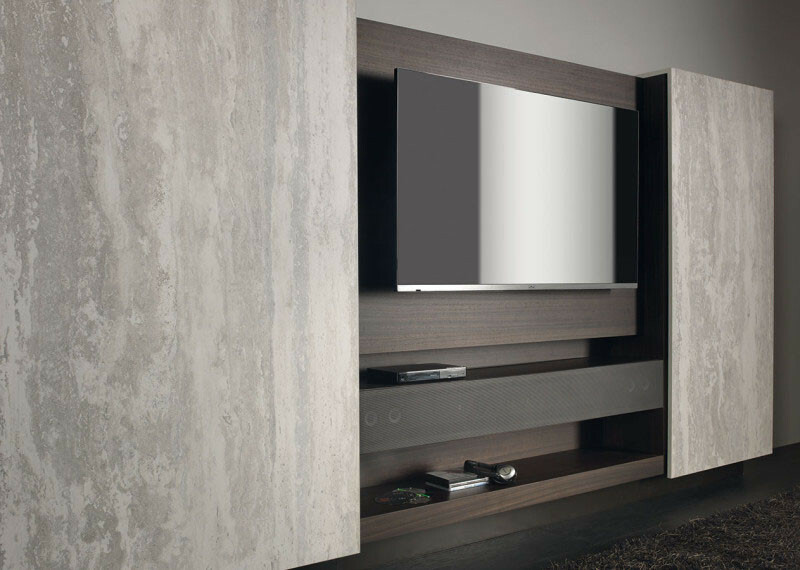 Here’s another example of the finishes that the unit comes in.